I happened upon an ESPN 30 for 30 about the kids from Maine-Endwell (NY) Little League that won last year’s Little League World Series over a powerful and highly favored Seoul, South Korea, team. This coupled with the fact that our Wabash Little Leaguers reached the championship game of the recent Indiana State Tourney a couple of weeks back, beckoned my thoughts back to another time in Wabash youth baseball history. Wabash Little League won the first of several State Championships in 1983. In the 1990 season, a group of upstarts comprised the 13-year-old Wabash Babe Ruth All-Stars. Most had played on the 1989 Little League All-Stars, but this was a different game. In Babe Ruth, the dimensions are of major league proportions — 90 foot bases and the pitching rubber is 60 feet, 6 inches, a third larger than before and therefore a different game in many ways. Week 2 in high school football commences this Friday night around Indiana. In week #1, Southwood beat Manchester 59-18, Wabash lost to Rochester 8-0 and Northfield beat Bluffton 42-30. This week is the second of 2 non-conference week games. With the top four individual scores, Manchester cruised to claim the 2017 Wabash County Tournament championship at Sycamore Golf Club near North Manchester Saturday morning. The Squires won the team title with a score of 377, followed by Northfield with a 409, and Wabash with a 451. Southwood only had two golfers and couldn’t turn in a team score. If you have traveled by any high school in Indiana over the past couple of weeks, you no doubt have seen gridiron warriors tuning up for this week’s opening game of the season this coming Friday. The teams have been preparing since July 31st, the first day of the Indiana High School Athletic Association 2017-18 calendar year. Varsity football returns to Wabash County on Wabash WebTV as we bring you matchups every Friday evening. The teams held formal scrimmages against competition this past weekend in preparation. They tried to shake out mistakes and honed in on execution hoping to get things off on a positive note leading into weekly prep targeting the upcoming week’s opponent. Isaac Triplett, Wabash resident and professional tennis instructor, captured back to back titles on consecutive weekends. 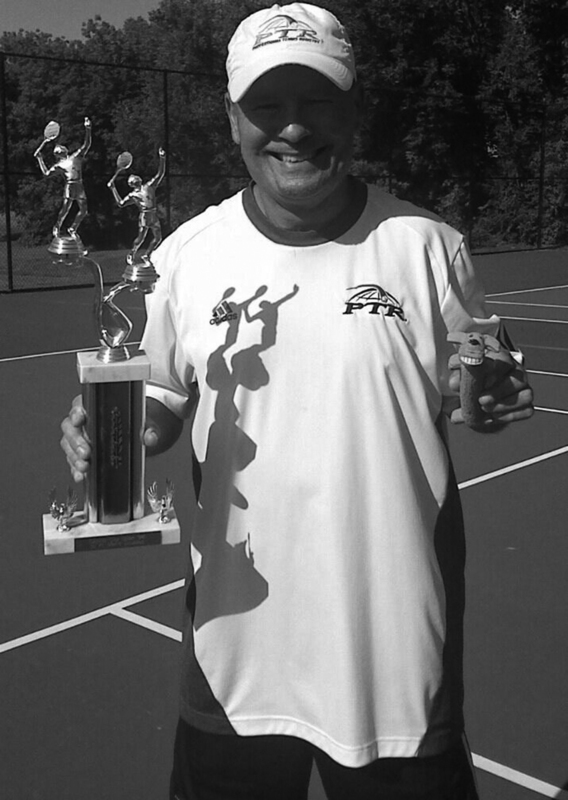 At the Hot Dog Doubles Tennis Tournament in Frankfort on July 28-30, he and doubles partner Steve Minner, of Carmel, took the men's 45 and over doubles title. 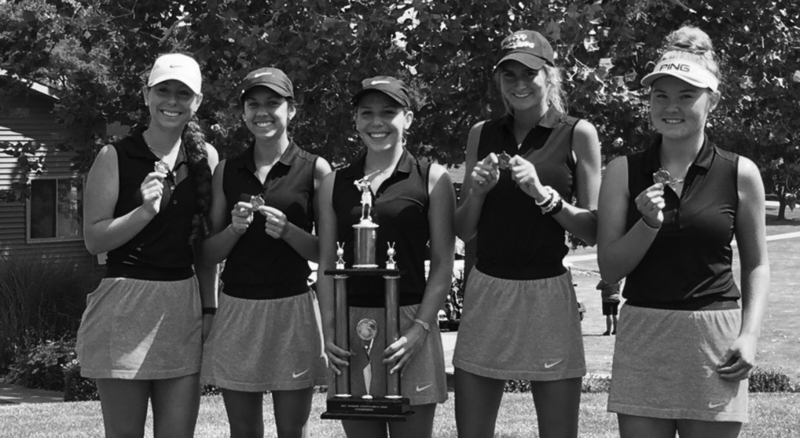 Manchester’s girls golf team finished third on Wednesday at the Huntington North Invitational. Northfield finished eighth, while Wabash finished 10th. Two area golfers carded holes in one at the Honeywell Golf Course last week. NORTH MANCHESTER -- The Manchester High School girls golf team fell four strokes shy of winning its own invitational Thursday afternoon. Northridge won the team title with a score of 177, while Manchester shot a 181.